Shipping out this lovely couple’s print order today… loved photographing the two of them! Tova Photography is a Miami family photographer and Miami engagement photographer in South Florida, including but not limited to Miami, Miami Beach, South Beach, Coral Gables, Coconut Grove, Key Biscayne, Fisher Island, Brickell and Sunny Isles. 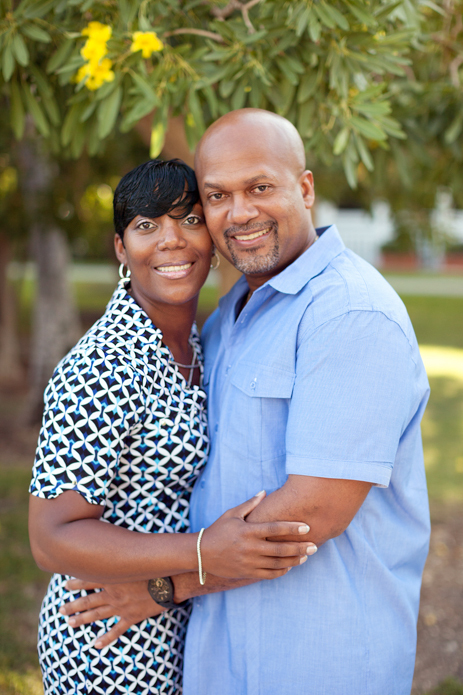 This entry was posted in Couples and tagged Couples, engagement, miami couple photographer, Miami Engagement Photographer, Miami Photographer, South Pointe Park on October 2, 2014 by Tova Photography.